Please use this form only to report us about incorrect info published on our website or to suggest collaborations. N.B. 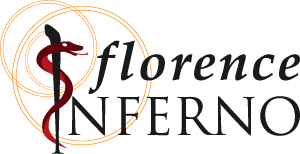 – Remember we aren’t the official website of the Florentine museums. For info about opening hours, ticket prices and reservations, etc. please directly contact the museums.